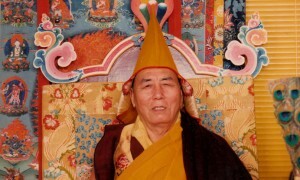 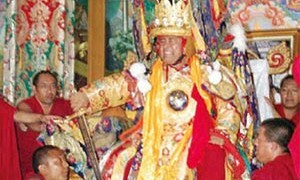 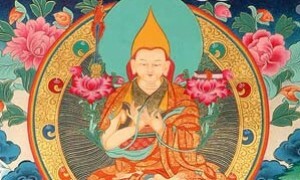 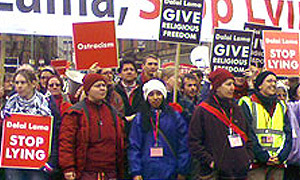 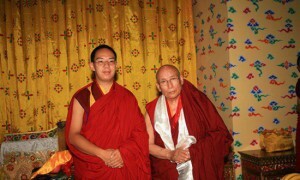 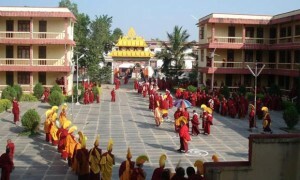 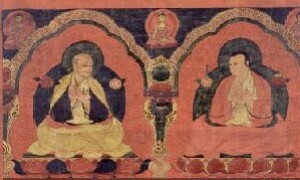 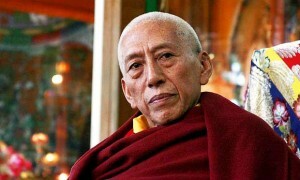 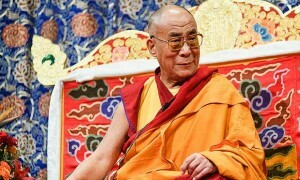 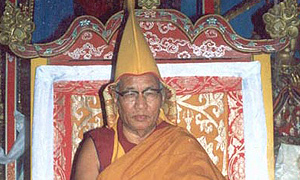 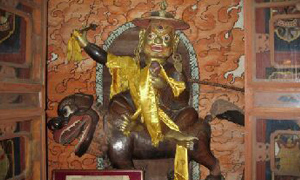 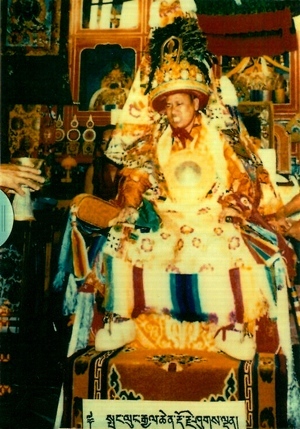 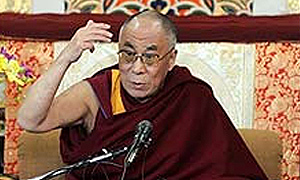 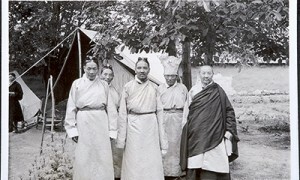 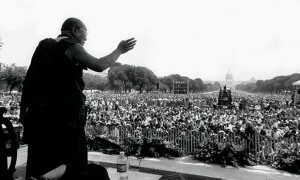 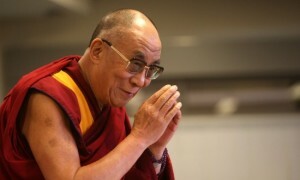 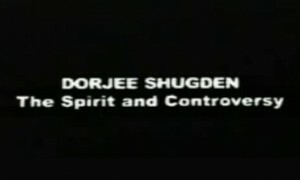 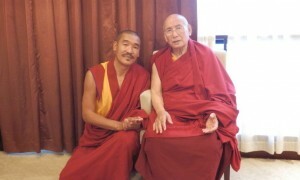 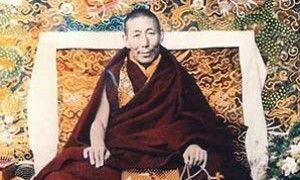 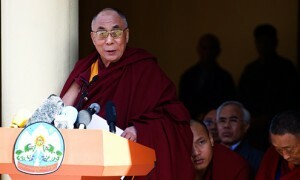 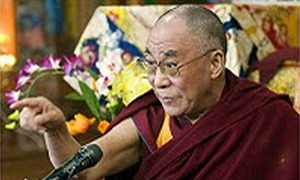 Point 2: Speech to an Audience Dominated by Tibetans from Tibet on 27 March 2006 during the Spring Teachings http://dalailama.com/messages/dolgyal-shugden/speeches-by-his-holiness I thought that I would talk to you about the Dolgyal issue. 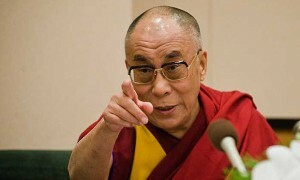 Actually, I have already spoken a great deal about this over a period of time and, therefore, most of you know about it…. 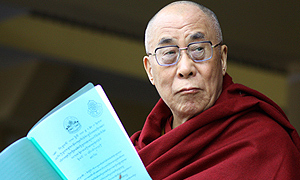 What does the Dalai Lama’s ‘retirement’ means for religious freedom? 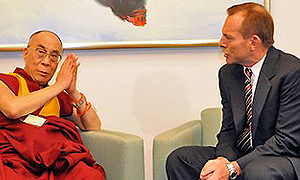 The letter here is self-explanatory. 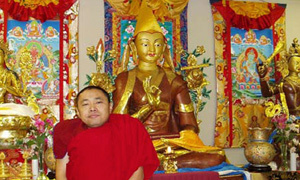 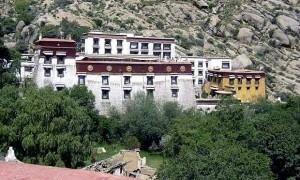 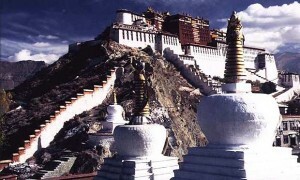 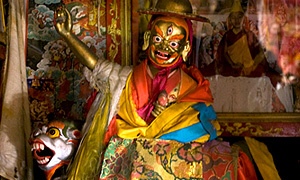 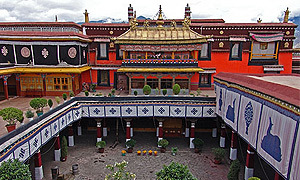 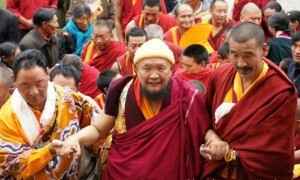 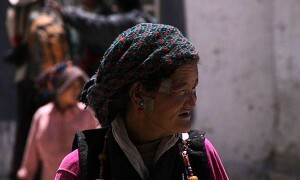 What is sad are the Monasteries need protection from the Dalai Lama and entourage. 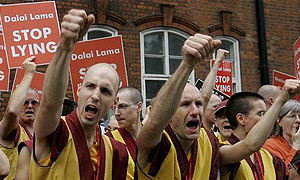 What has happened to come to this? 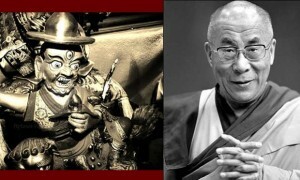 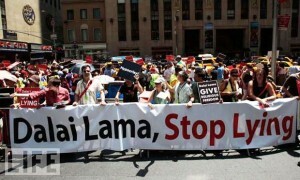 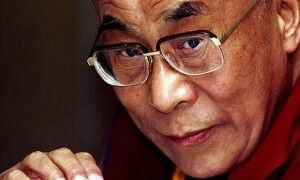 The Dalai Lama is a symbol of compassion and peace, within the Tibetan communities, it seems he is very much feared. 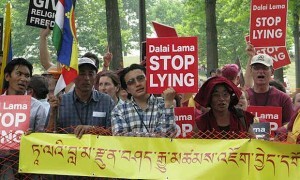 The ban has turned one Tibetan against another…. 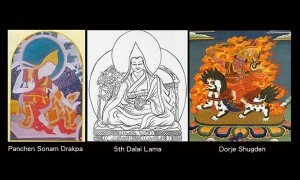 Does the Dorje Shugden ban affect Western Buddhists?